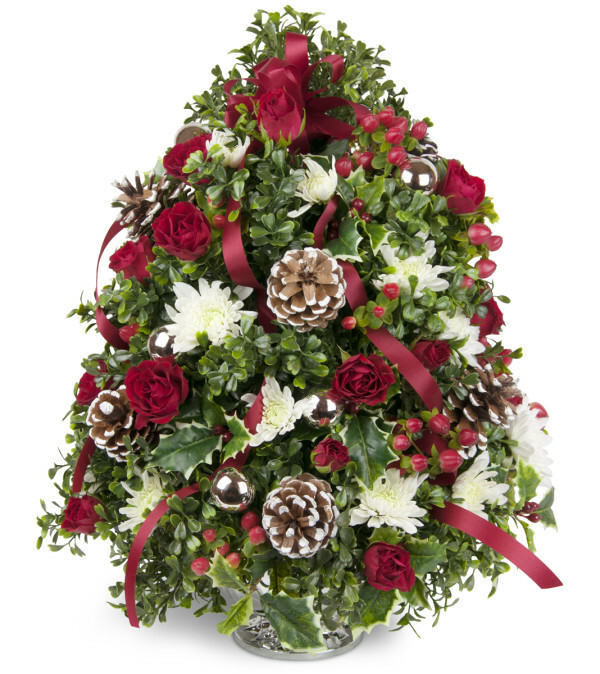 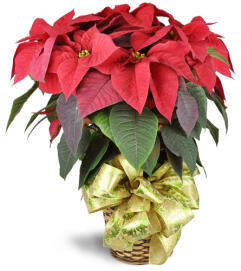 We love this petite flower tree for the holiday season! 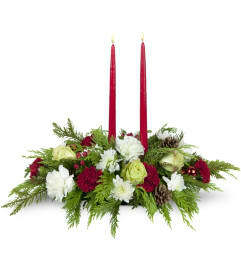 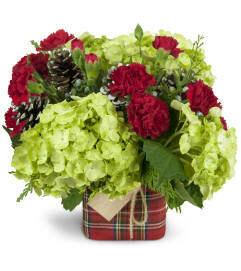 It's a fun and festive display for your table or entryway - perfect to get the holiday spirit into full bloom! Featuring boxwood, holly, and more, accented with fresh blooms and cheerful ribbon, this tree brings the celebration along with it!